This system contains confidential and proprietary information of Forbes Travel Guide. Unauthorized use prohibited. Forbes Travel Guide is the global authority on luxury travel. We started in 1958 as Mobil Travel Guide. Today, our iconic Star Rating system encompasses more than 60 countries. We serve the most elite global brands in hospitality. Learn how we can help your business meet the highest standards. 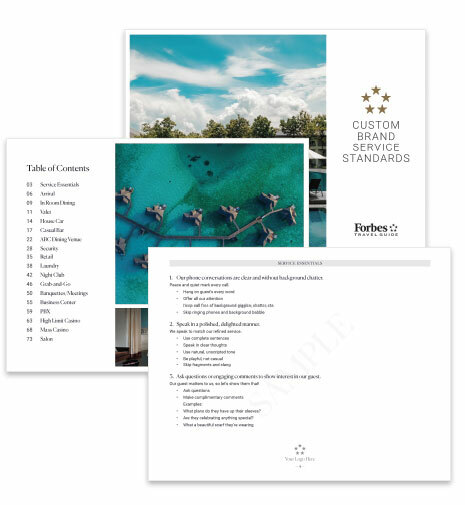 Forbes Travel Guide offers world-class training in a variety of customizable formats that enhance service skills and inspire staff to elevate the guest experience. We customize training for every engagement, whether we review service basics with front-line staff or provide high-level coaching to your managers. Our highly experienced executive trainers offer training globally in 11 languages. We encourage each business' unique personality and never mandate scripted behaviors. 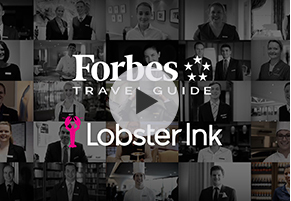 We are proud to introduce Forbes Travel Guide Online Luxury Service Training in partnership with Lobster Ink. Participants can earn certification on Forbes Travel Guide’s standards and customize learning paths on Lobster Ink’s state-of-the-art learning platform. 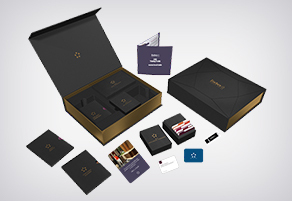 To further day-to-day learning, we offer our Training Toolkit, a handsome box set of engaging activities you can use in lineups, pre-shifts and in-house training. The Toolkit also includes all Forbes Travel Guide hotel, restaurant and spa standards, along with suggested exercises. Our certified, anonymous inspectors can visit your property any time to evaluate service and facility based on the same stringent standards we use for our Star Ratings -- or based on your brand's own standards. Select the timing and frequency of our visits, and receive timely inspection reports with detailed observations and photos to help you understand your property's strengths and opportunities for improvement. Consider adding an Emotional Engagement survey to gain even greater insight into the guest experience. We rate more than 1,600 hotels, restaurants and spas every year on the world's most stringent standards. No one can buy a Star Rating; all ratings are earned through our objective process. For Star Rated hotels, restaurants and spas, Global Partnership provides insight into the Star Rating program. As a partner, you will receive a copy of our annual standards so you know what the inspection entails. We also provide your detailed Star Rating inspection results. Partners enjoy many other benefits, including promotion through forbestravelguide.com and our social media channels such as Instagram. Supplement your annual Star Rating report with our Emotional Engagement survey and Competitive Analysis. Your business has a unique personality, and you have a vision for the service culture you want to cultivate. We have 60 years' experience in service standards development and assessment. Through a two-day, on-site consultation, we listen to your goals and then craft customized standards to help you meet them. Forbes Travel Guide can also conduct incognito inspections to assess adherence to the standards. 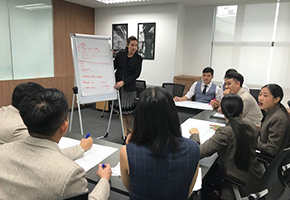 Our highly experienced Executive Trainers are available to meet the full potential of your customized brand standards through engaging on-site training in full or multi-day increments. © 2019 THE FIVE STAR TRAVEL CORPORATION. ALL RIGHTS RESERVED. 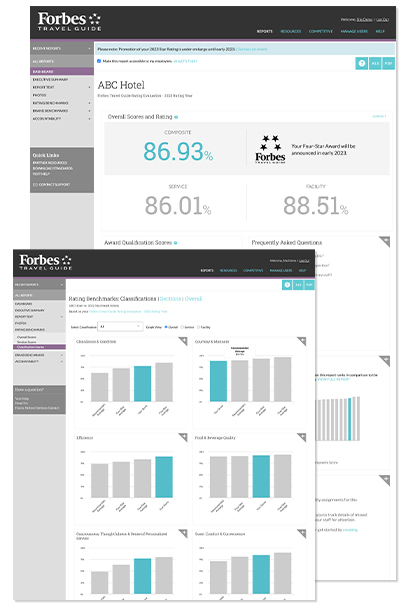 FORBES IS A REGISTERED TRADEMARK OF FORBES LLC USED UNDER LICENSE BY THE FIVE STAR TRAVEL CORPORATION.